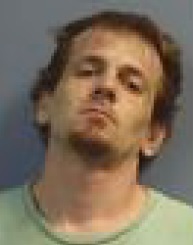 Trion Police arrested a man in the parking lot of Mt. Vernon Mills earlier this month after a Trion Investigator observed a suspect ingesting an unknown substance through his nose from a dollar bill. According to a report released yesterday by the Trion Police Department, Investigator Blackmon witnessed the suspicious activity while he was conducting a followup investigation concerning drug activity at Mt. Vernon Mills’ parking lot. The investigator said that he saw Jacob Ray Wooten snorting the substance. When the investigator approached the subject he found him to be in possession of a clear plastic bag that contained suspected methamphetamine. He also found the dollar bill that Wooten was using to snort the drugs. 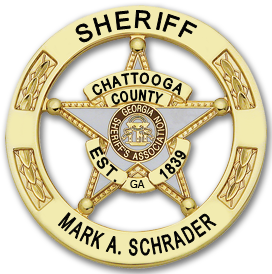 Wooten was placed under arrest and charged with Violation of the Georgia Controlled Substance Act for possession of methamphetamine and was booked into the Chattooga County Jail.